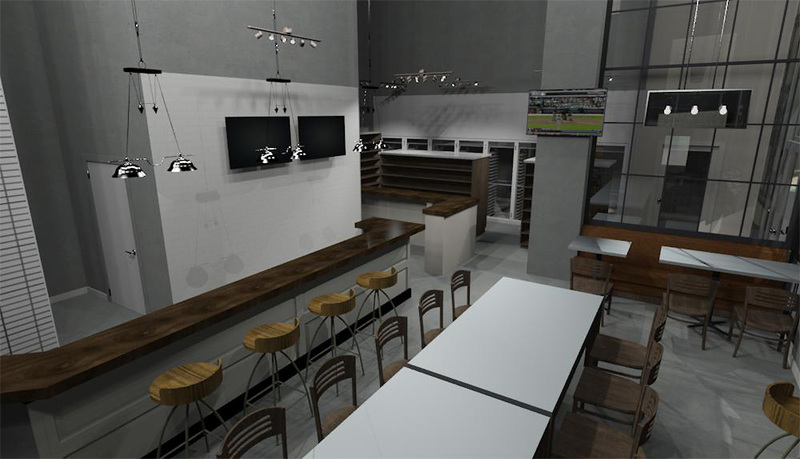 Big news for beer lovers: Hawaii’s first dedicated craft beer store and cafe is coming to Our Kaka‘ako, offering more than 500 craft beers plus 16 rotating draft selections — all available for sampling in an on-site tasting room. 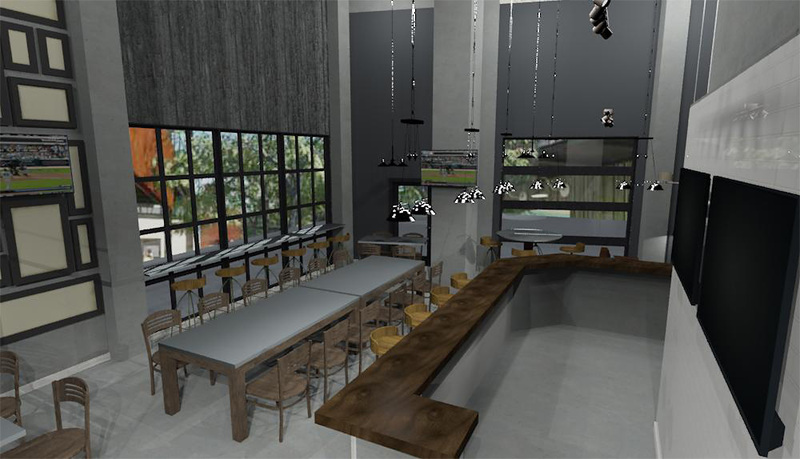 Village Bottle Shop & Tasting Room is slated for a late spring opening in a modern, industrial space at the upcoming Salt dining and retail complex. Driving the concept are two craft beer veterans: Tim Golden, a well-known connoisseur who writes the popular Beer in Hawaii blog, and Daryn Ogino, a partner at Pint + Jigger. The two teamed up after a serendipitous meeting a few years ago. They realized they not only shared a passion for craft beers, but had both experienced the beer scenes in other cities and had similar visions of what they could create in Hawaii. “We’re deeply passionate about beer, and this is almost a selfish venture. We want to open a shop we want to shop at,” Golden said. 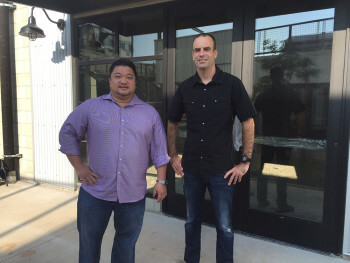 Village will sell 500+ craft beers, refrigerated, so they can be sampled on the spot. The beer store/cafe concept has already exploded in other cities, with hot spots like San Francisco’s City Beer Store and Oakland’s Beer Revolution. For Village, Golden and Ogino chose Salt for its urban, up-and-coming environment close to other restaurants and businesses. Their vision: a comfortable place where beer lovers can go solo or with friends at any time of the day and enjoy a draft or pay a small corkage fee to sample a refrigerated bottle from the shop. Seating for 50 will include a 16-foot communal table, similar to what’s offered in Europe. An antithesis to the rowdy, late-night beer bar, Village is being shaped as its introspective brother, relaxed and more thoughtful. “It’s not a full-blown bar, but a beer cafe, where you can bring a book or laptop and casually taste beer,” Ogino said. With a pedigree as a Certified Cicerone, Golden will curate the international, national and local beer selection, including various local breweries. Non-beer drinkers will have the option of six to eight draft wines. Village also will serve food, prepared by others off-site, like homemade savory and sweet pies from the new HiPie. Food can be brought in as well from other Salt eateries like Hank’s Haute Dogs. “We’re excited to be part of a community — to have a very social environment and be a gathering place,” Golden said. 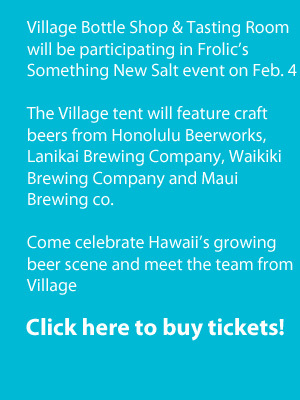 Village Bottle Shop & Tasting Room will be helming the beer presentation at Frolic’s upcoming Something New Salt preview party on Thursday, Feb. 4, from 6-8:30 p.m., at the new Salt complex, offering craft selections from Honolulu Beerworks, Maui Brewing Co., Waikiki Brewing Co. and Lanikai Brewing Company. HiPie, which will be part of the Village menu when it opens, will also be handing out samples of its chicken pot pie. Buy your tickets now! A $49 ticket includes all food, drinks, entertainment and parking.